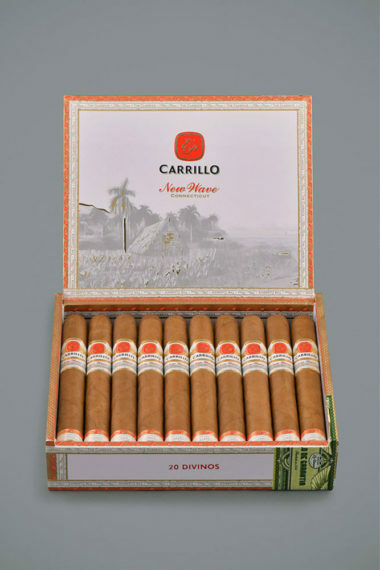 The Classics are the type of cigars we all know well. 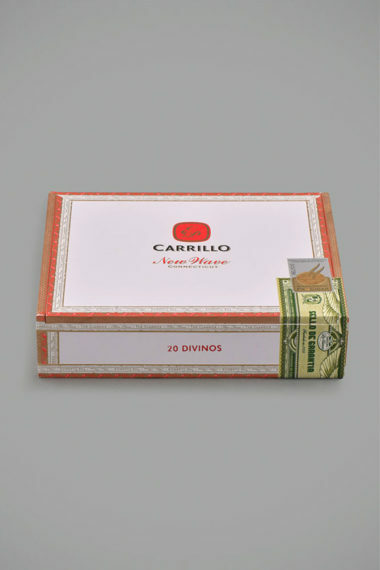 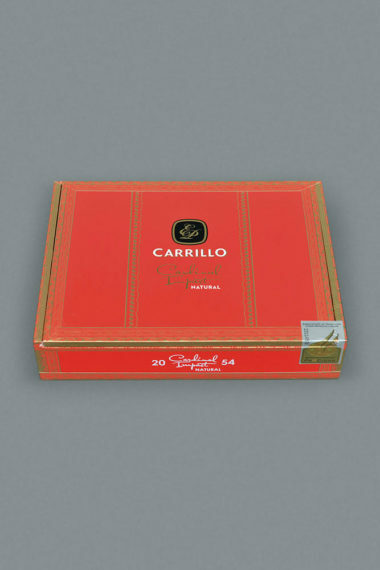 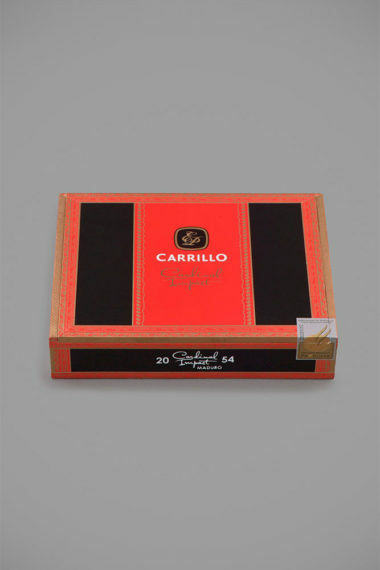 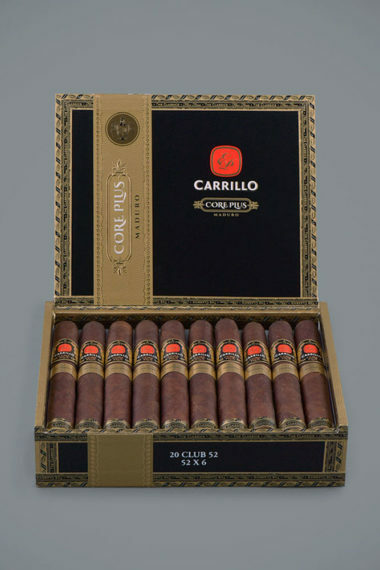 Those cigars that are traditional in make and style. 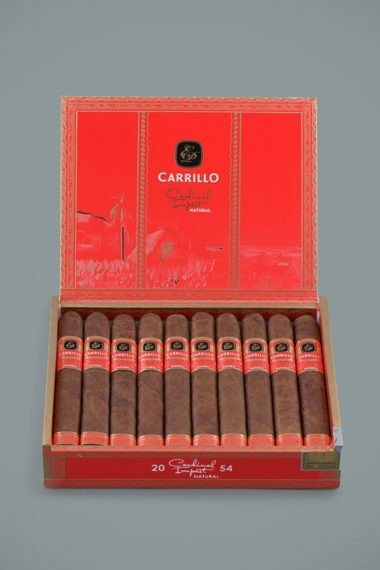 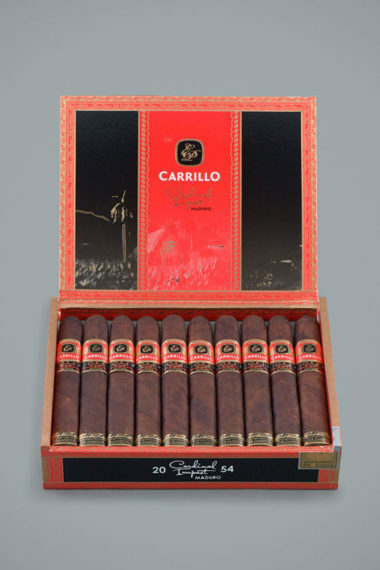 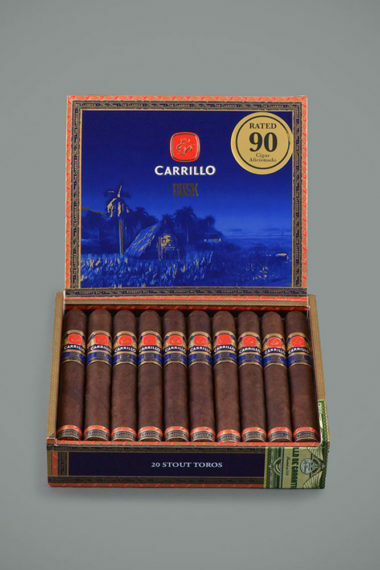 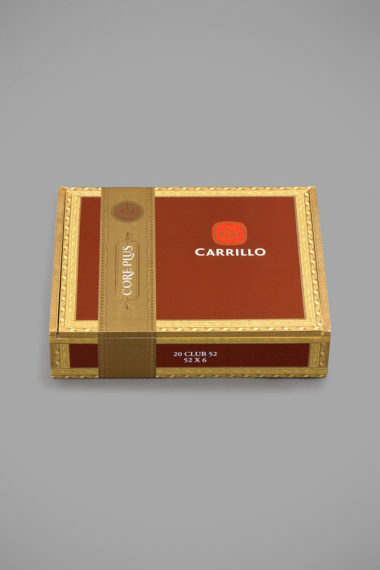 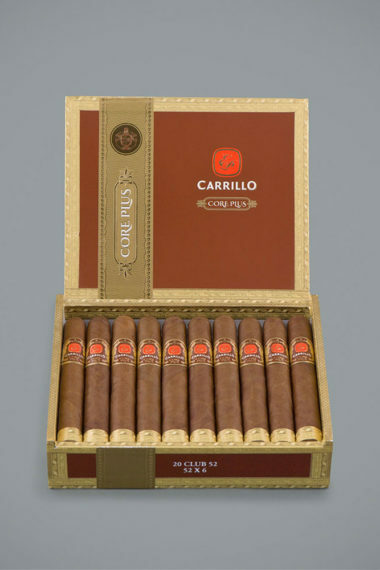 They are akin to favorite sweater or pair of comfortable shoes…a smoke that we crave anytime of day. 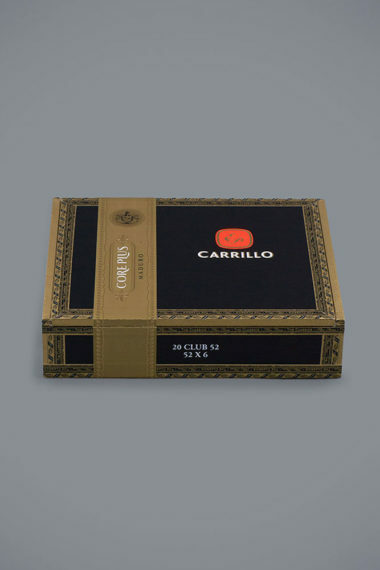 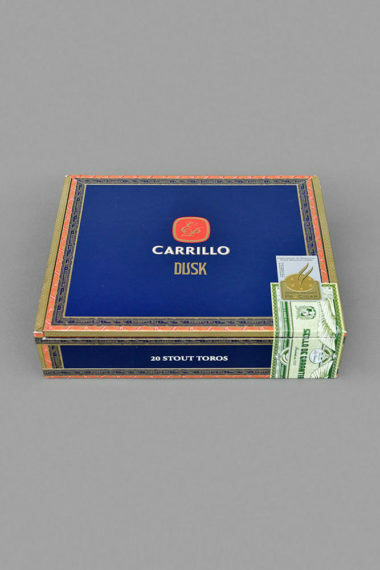 Based on the flavor profiles and composition of heritage brands, but brought forward for today’s smoker and their contemporary tastes, the Classics Series adds a new chapter in the storied tradition of everyday cigar smoking.